First time for me, Indian cooking! I chose this rather complicated dish, please note it takes quite a long time to prepare. But if you are ready, let’s go! It is when you accept the challenge that you can taste incredible sensations in your plate! This dish is just amazing! The small problem about Indian recipes is gathering all the ingredients. Especially the spices, which I didn’t find in a general store, I went to a small specialised shop. What is good about spices is that you can keep them a long time after the purchase. 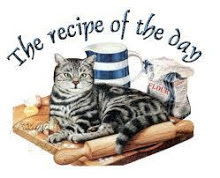 The recipe also need ginger and garlic paste, which recipe I give you there! In a saucepan, put the spices with the oil. Let them brown and add the garlic. 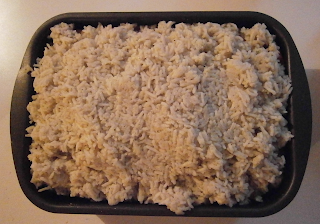 Pour the rice and 1,5l hot salted water. Mix and let cook until the liquid is fully absorbed. Then save it for later (let it cool down). A small advice: count how much cloves you put and try to find them when the rice has cool down. Your guest will be grateful if they don’t bite one accidentally. Once the rice is ready, it can wait until you have made the chicken. That way the spices have time to give taste to the rice. It will be warmed again before serving anyway. 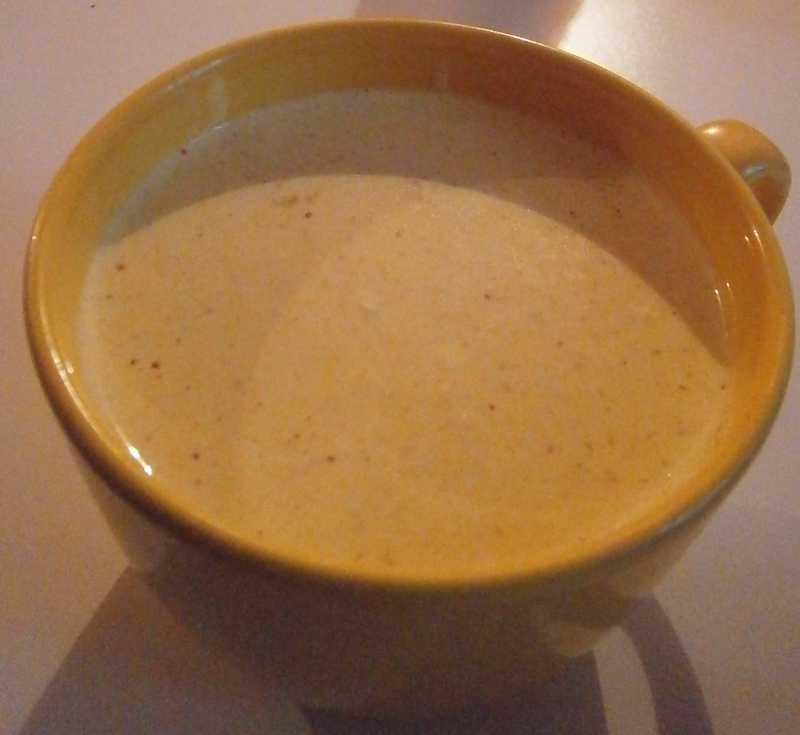 Mix the yogurt, the cream and the ginger and garlic paste, the turmeric, the cumin and the chilli powder. Let marinate at least ONE HOUR. Chop the onions and cut the tomatoes in dices. In a sauté pan, make them brown with some oil, add the garam masala and let cook 10 min. Add the chicken (without the marinade) and ½ litre water. Add salt, cover and let simmer 30 min. Save the marinade, you can warm it and serve it with the chicken. Pre-heat the oven at 200°. 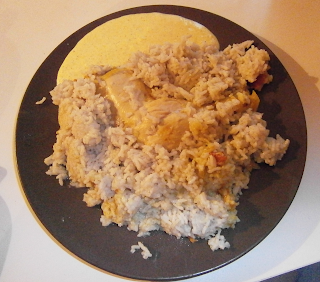 In a dish, put one layer of rice, the chicken and then the rest of the rice. Cover with aluminium paper. Now after so much work you deserve to enjoy. I promise it is worth it. The taste is amazing, especially the rice!